Extroverts are relatively easy to reward and recognize in the workplace. Call them up on stage. Make a production of it. Give them some time in the spotlight. Extroverts eat things like that up. Introverts, on the other hand, would be mortified by all of the above, and as such, rewarding them in the workplace requires a totally different approach. Below, we’ll outline some ways to recognize your valued introverted employees. Introverts don’t seek, and often actively shy away from the spotlight, so don’t put them there. Instead, one of the very best ways to recognize an introverted employee is to do so in private, one-on-one. Take them to lunch. Call them into your office and thank them in person. Those approaches will work much better than the high-profile recognition that extroverts delight in. As a rule, introverts also tend to be more introspective than most. They’ll truly appreciate a small, thoughtful personalized gift, but even better, a heartfelt, hand-written note that demonstrates you know something about them, their preferences, and their lives outside of the workplace. For an introvert, to be known on that level is to be truly appreciated, so details matter here. This is huge. The simple truth is that introverts work better on their own. While sending an extrovert home to work might be seen as a form of punishment, it’s just shy of paradise to an introvert. Obviously this isn’t possible in every circumstance, but when and where possible, give strong consideration to letting your star introverted performers work from home. They’ll reward you by working even harder than ever. This strikes a similar note to recognizing your introverted employees in private, although in this case, you’re doing more than simply calling them into your office for a one-on-one, but actually taking them offsite for lunch or coffee. Here, you’ll find the most success if you take the time to learn about the tastes and preferences of the employee in question. You should only do something like this if you know quite a lot about him or her. For example, an offer to take an introverted star performer out for coffee, only to find out he or she can’t tolerate caffeine is probably going to end in embarrassment and have opposite the intended effect. This should be done in addition to the ideas mentioned above, rather than in the place of. The reason it matters is that introverted employees, by their nature, don’t draw attention to themselves. As such, you may not even be aware of their accomplishments, but the people who work closely with them are. By giving them a mechanism to recognize introvert achievements, you bring an increasing number of them to your attention. Introverts can be tricky. 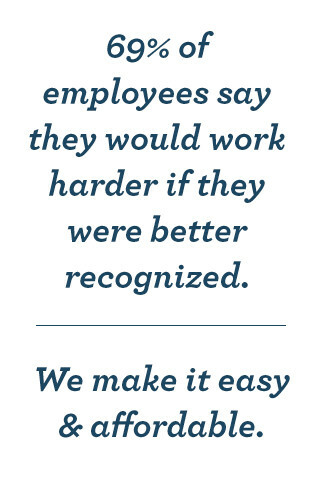 They make excellent employees, but managing, recognizing and rewarding them does take a bit of a different approach. 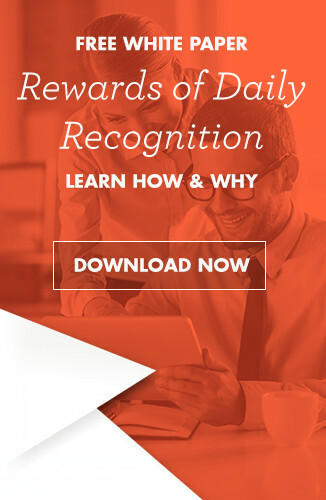 By mindful of that, and your recognition efforts will be well received.